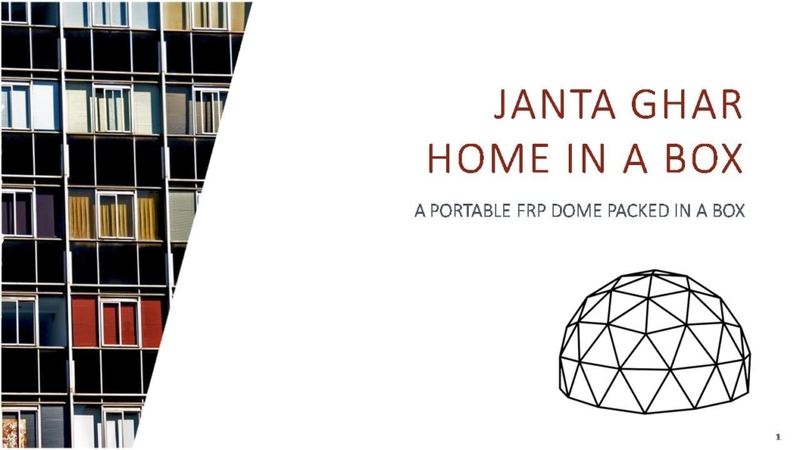 JANTA GHAR : A PORTABLE FRP DOME packed in a BOX. Assembled/dismantled in 6 hours using hand tools by 4WOMEN. 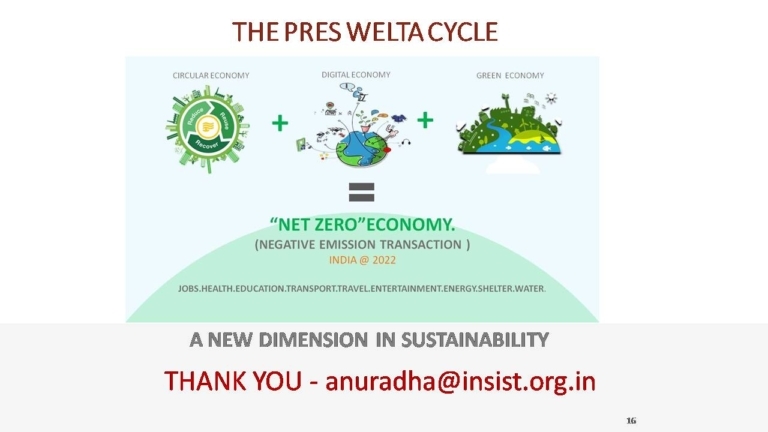 Delhi has 6343 plus slums (approximately 10.20 lakhs households) in existence. 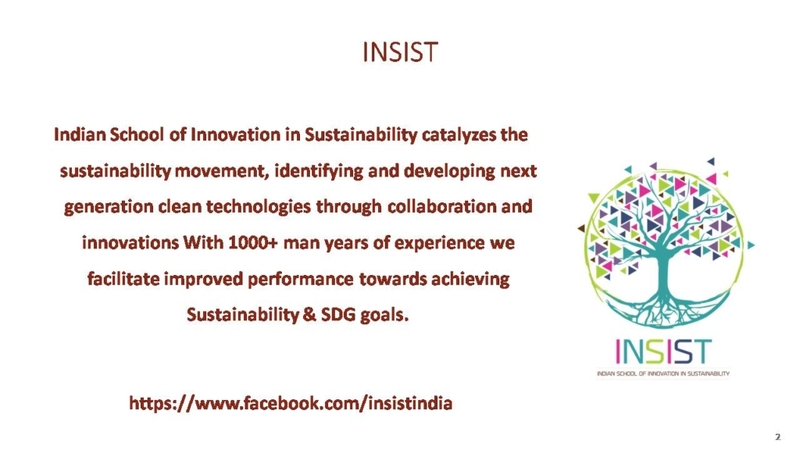 Slum residents are the main source of unskilled and semi-skilled manpower that support urban Delhi. Over 1.5 million of the growing Delhi slum population resides in identified. Delhi’s growing slum population lives day-to-day without the basic amenities of a proper shelter, electricity, water, and gas. Most of them are low and limited income workers, making less than the equivalent of $2 U.S. dollar a day. Sanitation and health facilities are extremely vulnerable and expensive. Average occupancy per household 2-4 adults and 2 children and the average rental per month per household is min Rs 5000 per month. Our solution: Healthy self contained HOME: JANTA GHAR. 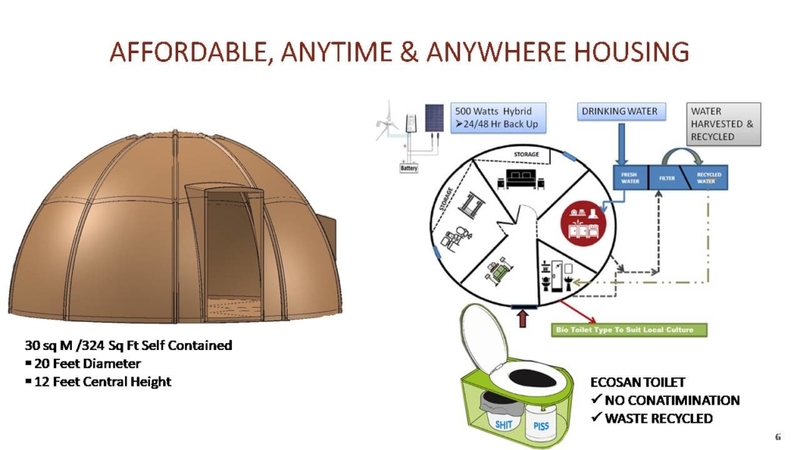 All modern amenities of sustainable affordable housing: solar electricity, clean drinking water, toilet and clean cooking facility part of the design and construction. 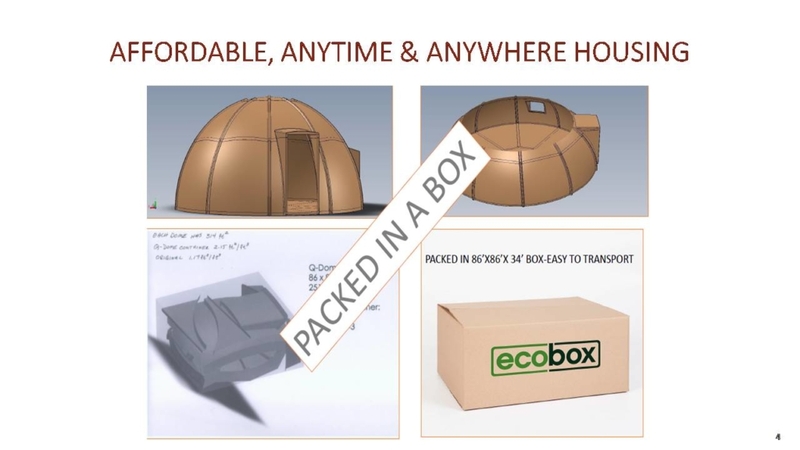 Easily assembled, deployed and made livable in a matter of hours which has zero carbon footprint and minimum waste. 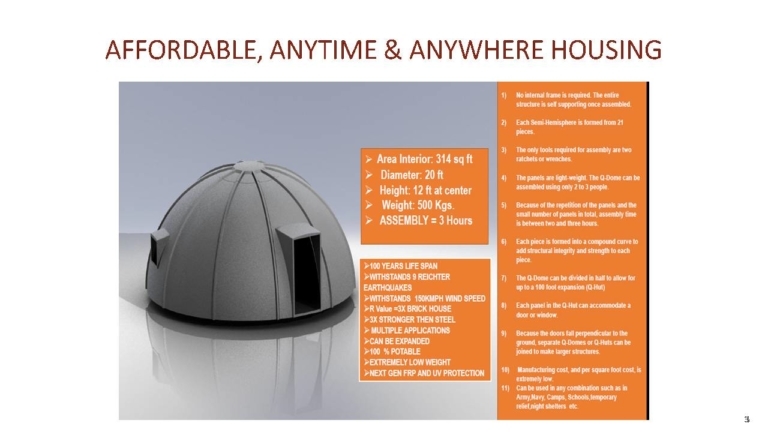 JANTA GHAR : Self Contained Portable DOME Home of 30 SqM(323sq ft) made using reprocessed 22 FRP Panels packed in a BOX . Weight: 400 Kgs appox. 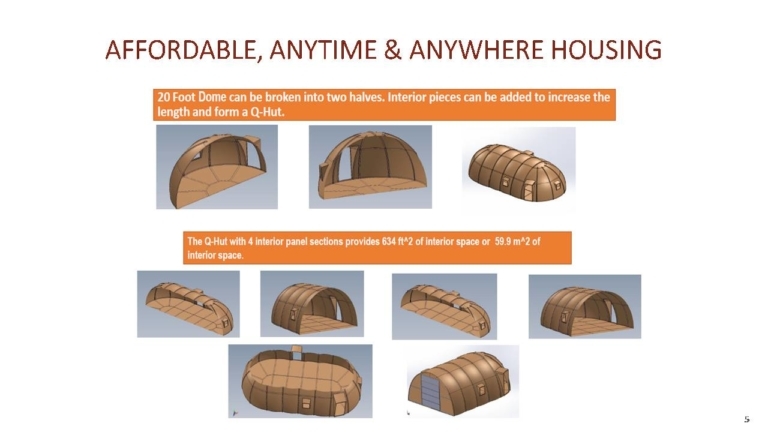 – CAN BE BUILT ANYWHERE.